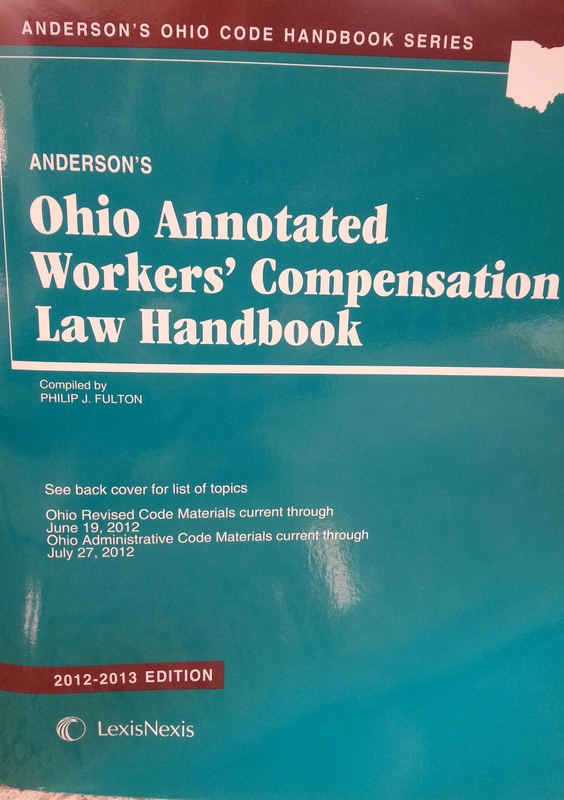 This guide provides an overview of Ohio workers' compensation, which is a form of insurance that employers provide to employees who are injured in the course of and arising out of their employment. 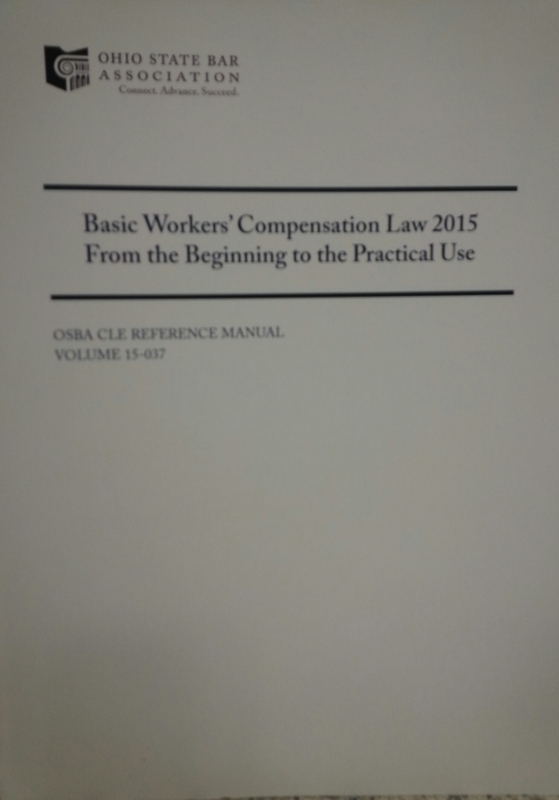 In Ohio, employers must obtain workers’ compensation insurance coverage through the Ohio Bureau of Workers’ Compensation, or large employers may seek permission from BWC to self-insure. If an employee is injured or dies in the course of and arising out of his or her employment, the injured worker (or qualified dependents) may be entitled to receive medical benefits and compensation for the loss of wages. For state funded claims, the Bureau of Workers’ Compensation will make an initial determination for all compensability and compensation issues. If the employer has the right to self-insure, then the employer will make the initial determination regarding claim allowance and compensation. Either party may appeal the initial determination of claim compensability with the Industrial Commission within 14 days of receipt of the initial determination order. 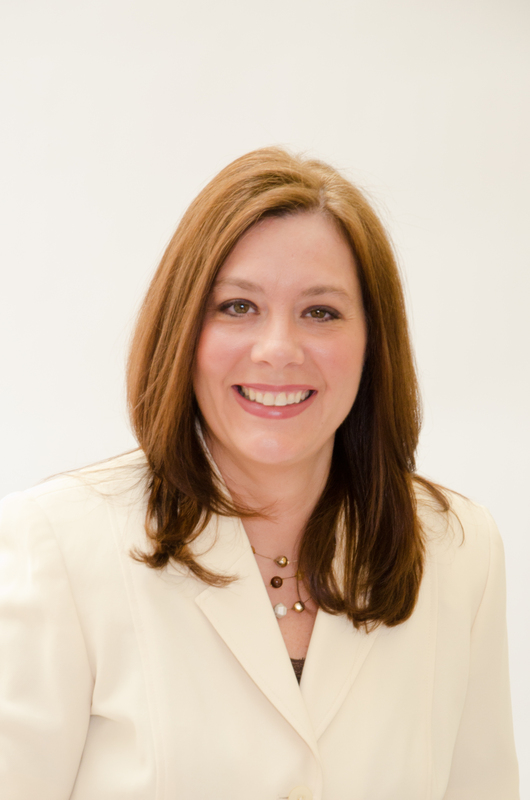 When there are disputed issues, appeals are adjudicated by the Industrial Commission of Ohio. The initial hearing is heard by a District Hearing Officer (DHO), and any timely-filed appeal from the DHO’s order will be heard de novo by a Staff Hearing Officer (SHO). The Industrial Commission has discretion to hear appeals from SHO orders if there appears to be a mistake of fact or law contained within the order. Once there is a final order from the Industrial Commission regarding the right to participate for initial claim allowance or additional allowance, either party may file an appeal into the court of common pleas for the county in which the injury occurred pursuant to Ohio Revised Code 4123.512. Understanding the AMA Guides in workers' compensation by Steven Babitsky and James Mangraviti, Jr.
BWC will make the initial claim determination for state funded employers. BWC also makes compensation payments in state funded claims, investigates fraud allegations, collects employer premiums, and provides safety services. 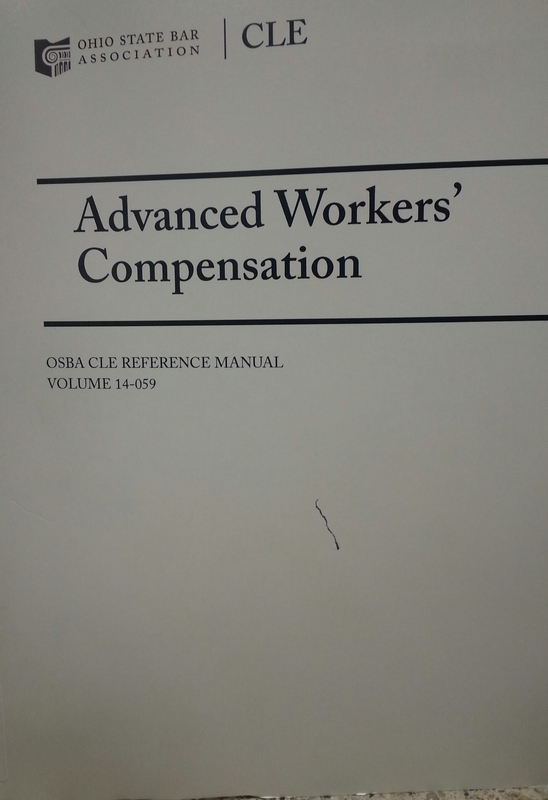 The Industrial Commission adjudicates disputed workers’ compensation issues. There are 12 offices statewide. This is a compilation of procedural and substantive policies to which Industrial Commission hearing officers should adhere.